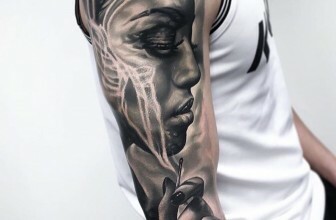 Want a nice piece of body art? 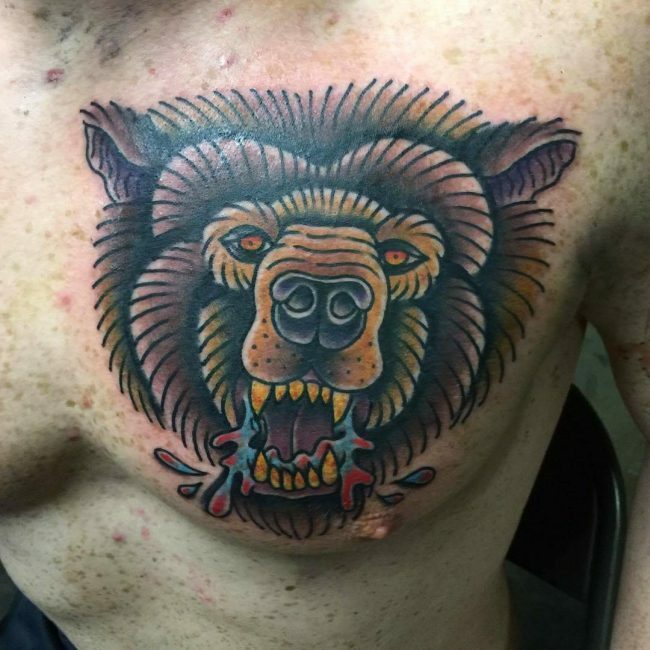 A bear tattoo can make a wonderful choice. 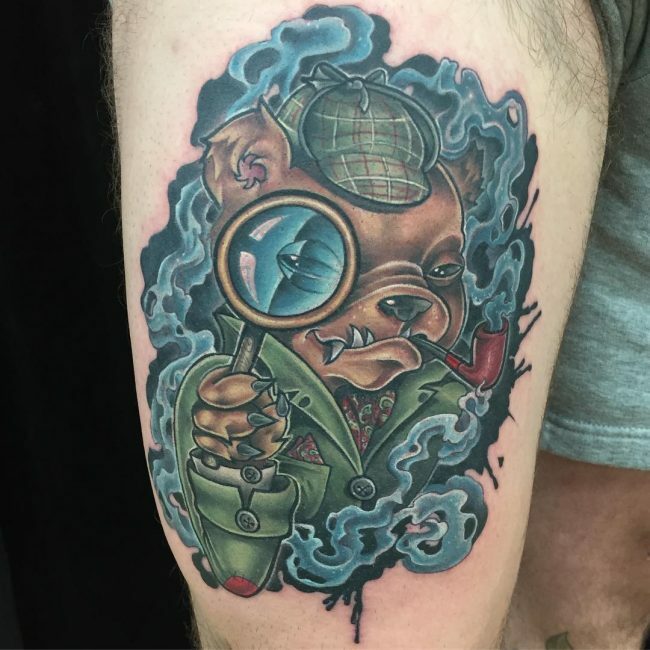 Bears have grown to become very popular in tattoo art. 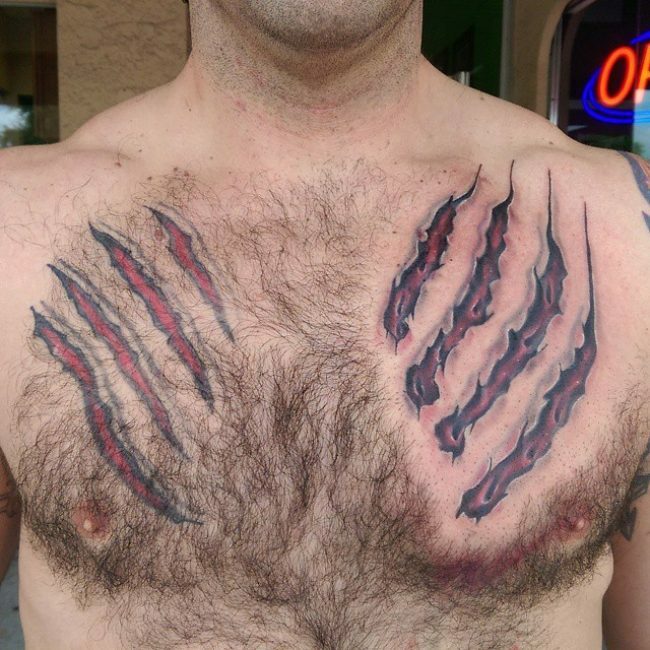 The majestic animal makes a unique tattoo design that has become increasingly popular among youngsters and adults. The great bear is revered as the largest land carnivore and has an exceptional strength that has often been associated with cruelty. 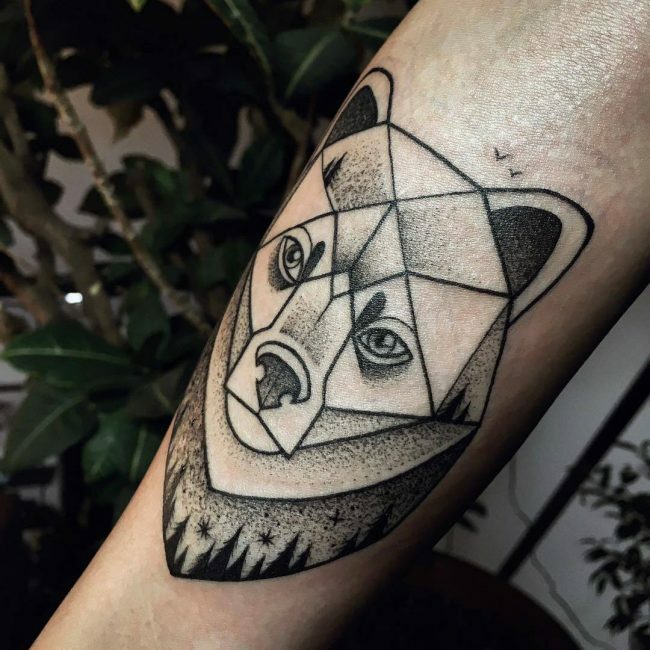 The furry animal holds a special place among many tribes and makes a fabulous body art. 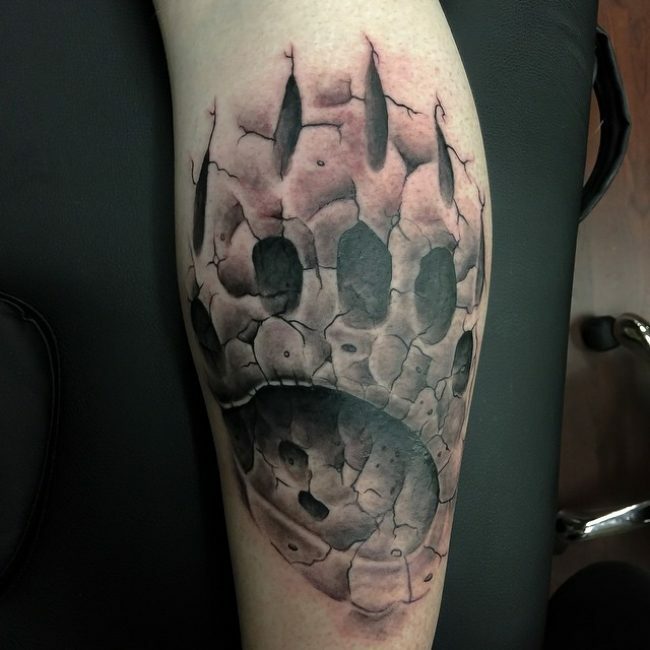 This tattoo gives you lots of options to explore. 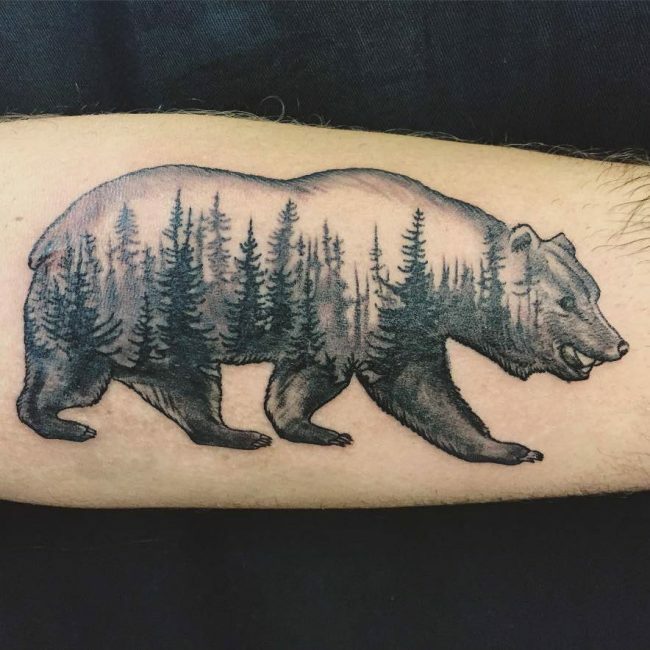 This is because there are many different species of bears. 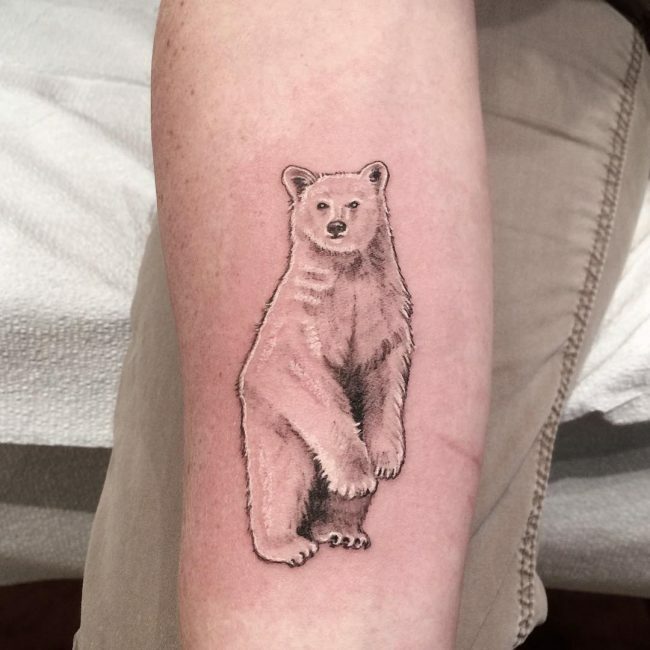 You can decide to go for a tattoo design that bears the image of a Polar Bear, North American Black Bear, Brown Bear, Asiatic Black Bear, Andean Bear, Panda Bear, Sloth Bear, or Sun Bear. In short, the choice largely depends on your need and preferences. 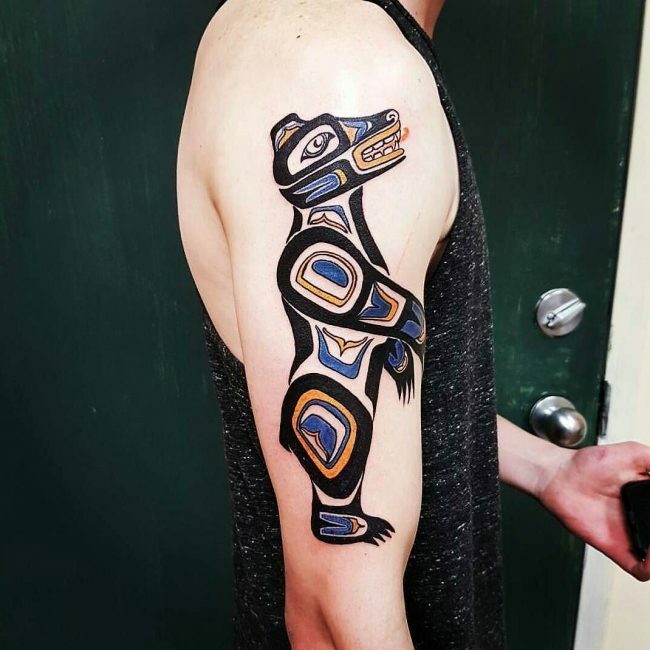 This tattoo has a long history that dates back to around 500 BC. 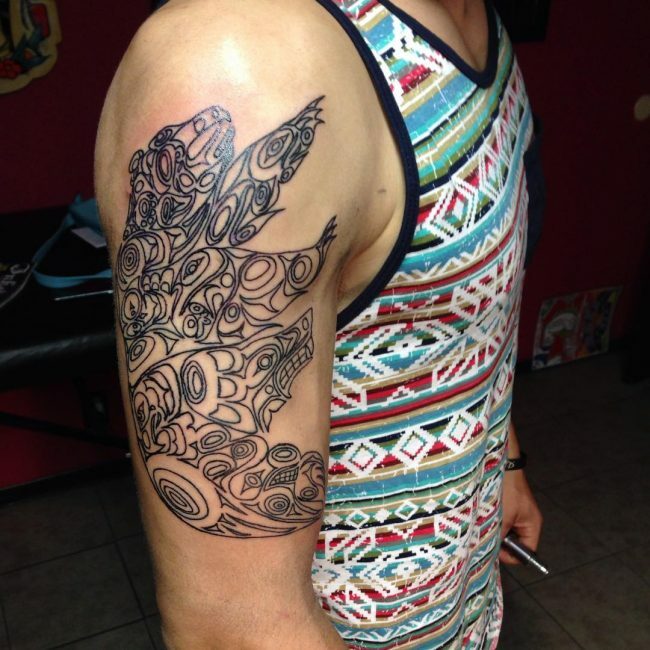 The tattoo was popular with the Native American culture and the Celtics. 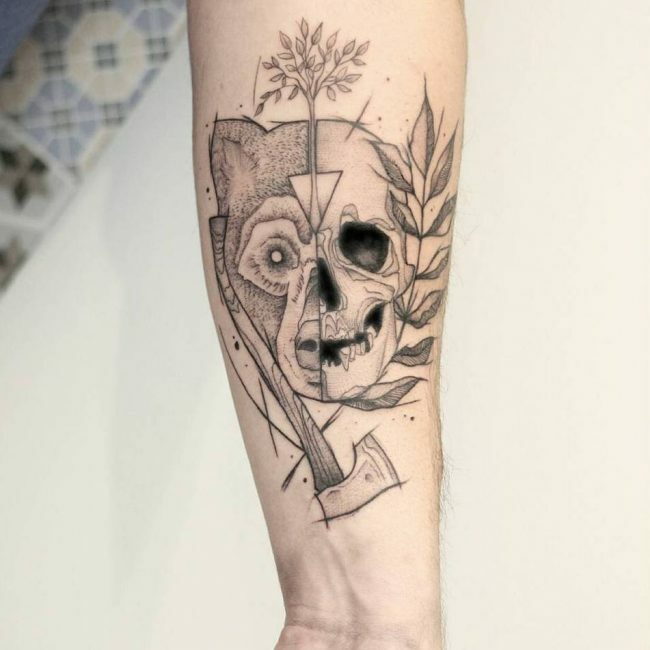 Back then, the tattoo was used to symbolize war. 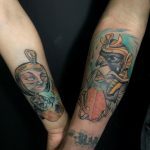 The tattoo’s popularity has grown exponentially in the modern society and its tribal meaning is slowly fading away with time. 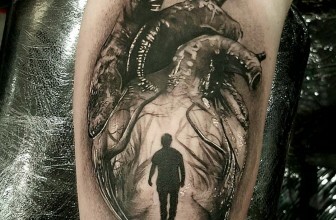 It has become one of the most impressive tattoo designs embraced by millions around the world. 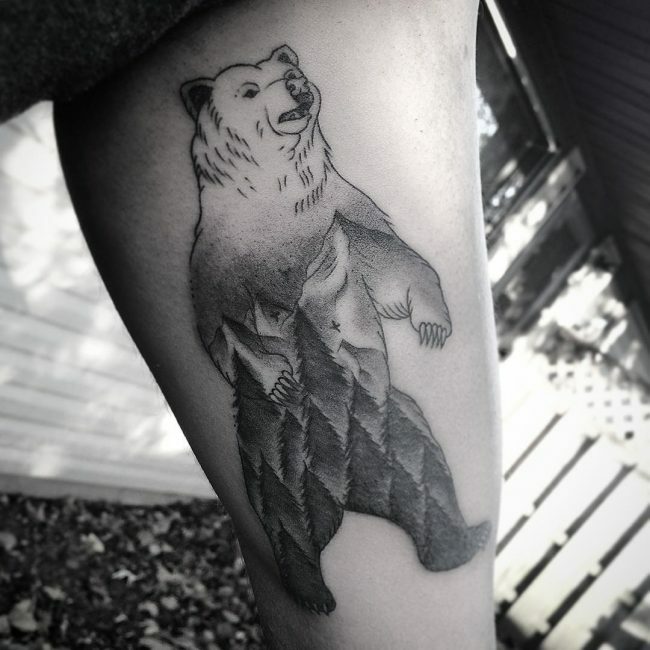 The bear tattoo has a long history with the first people of North America. As a native American symbol, it holds many different meanings. And not just in North America, but also in other parts of the world. 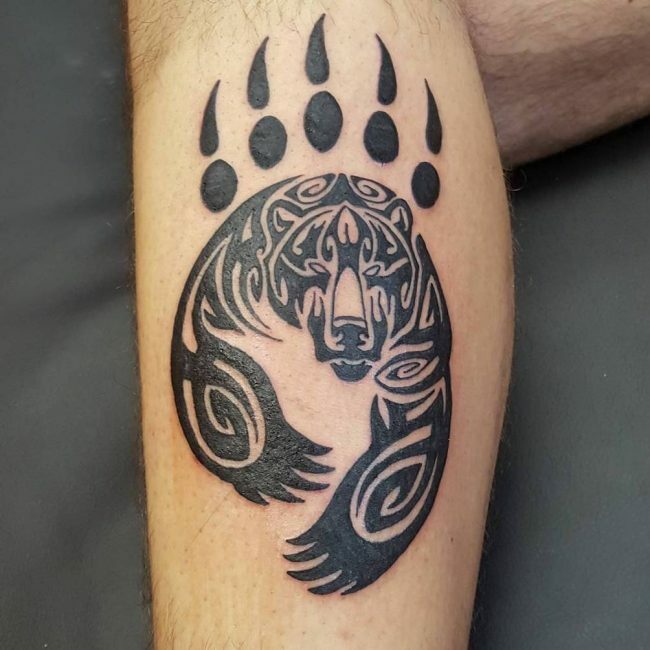 Throughout history and culture, the bear has had a broad and rich use of symbolism, a feature that has made it increasingly popular in tattoo art. 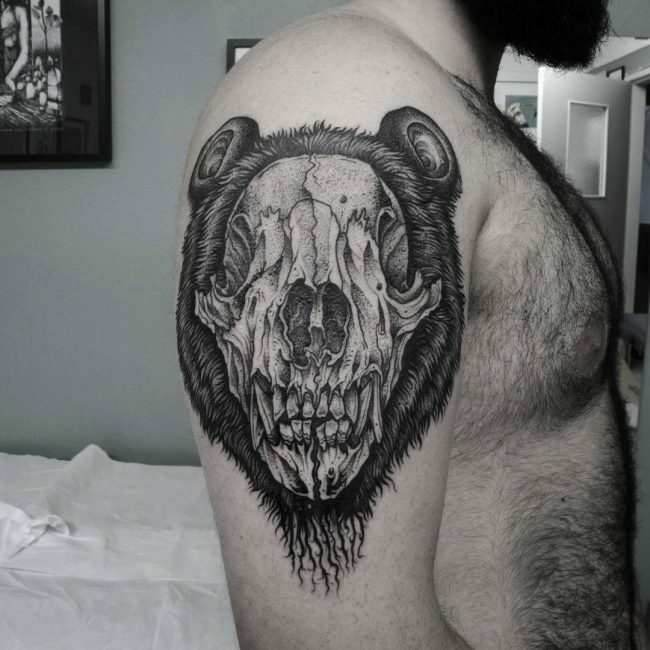 In Europe, the bear had great significance among the Celts. The animal symbolized war. 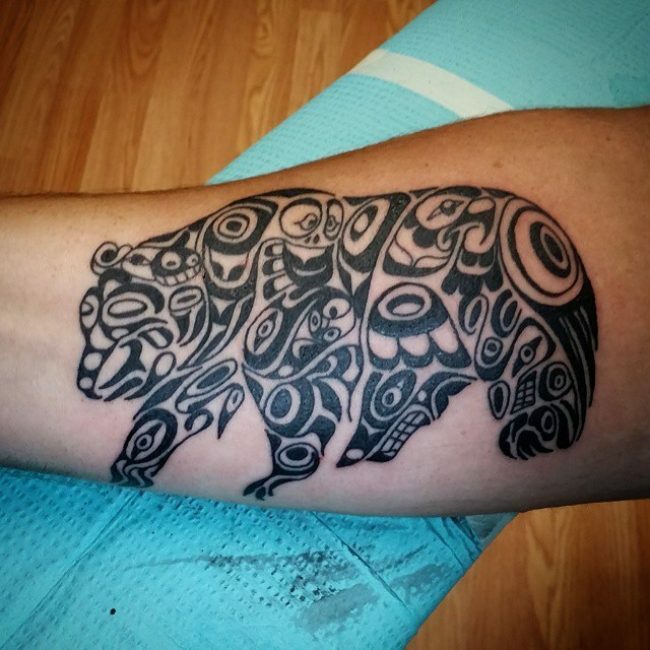 In the Native American culture, the bear was used extensively. It’s meaning varied from tribe to tribe. 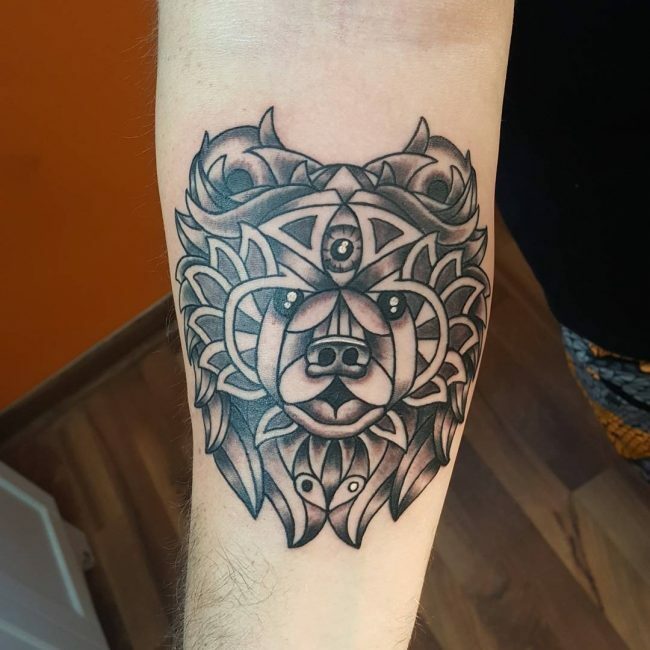 In some tribes, the bear was symbolic to battle, healing or hunting. In others, the animal represented the whirlwind – a type of the wind that was used to confuse the enemies or for medical and healing purposes. 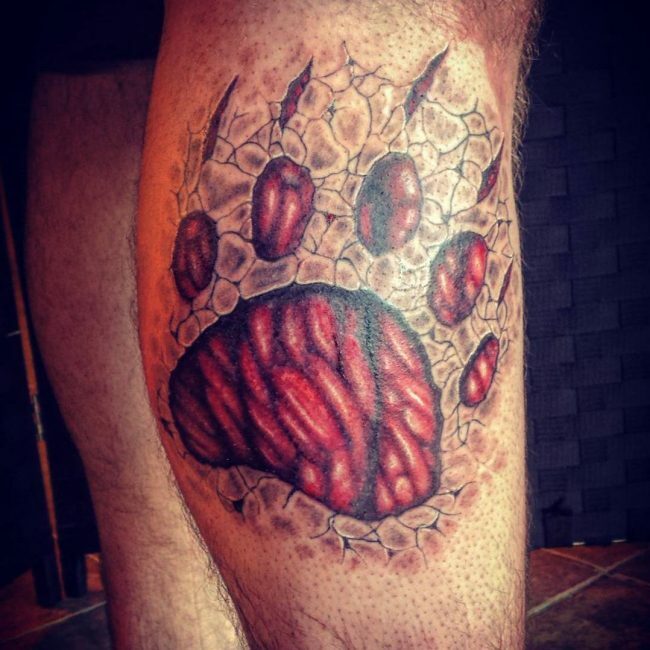 Like most tattoos, it had a supernatural representation in some tribes. It was symbolic of God. For instance, in ancient Greek and Egypt culture, the Great She-Bear was an incarnation of the great Goddess Artemis and Diana. The Old Testament also has its share. The magnificent animal was used to symbolize cruelty and evil influence. This is quite contrary to Christian symbolism, which looks at the animal as a symbol of reform. The annual hibernation of the animal represents the need for silence and self-reflection. The different species of bears have different meanings. 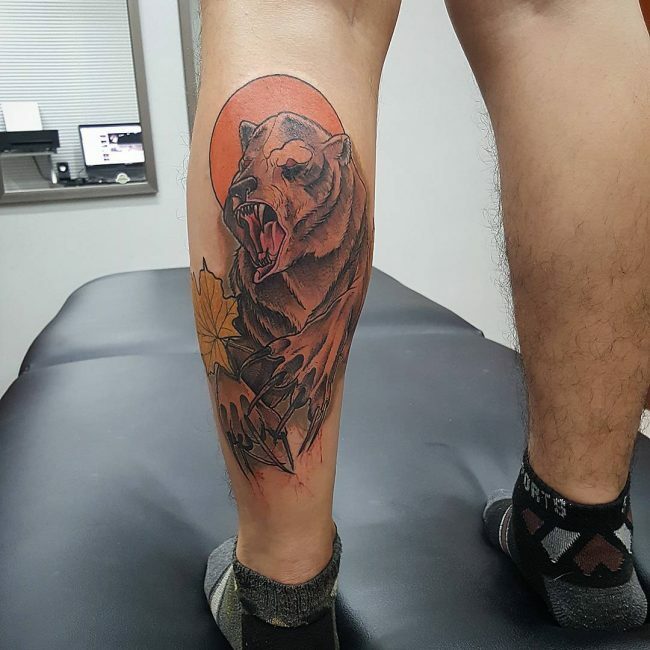 The Kodiak and the Grizzly bear, one of the largest among the bear family, are symbolic of power, immense strength, and danger. 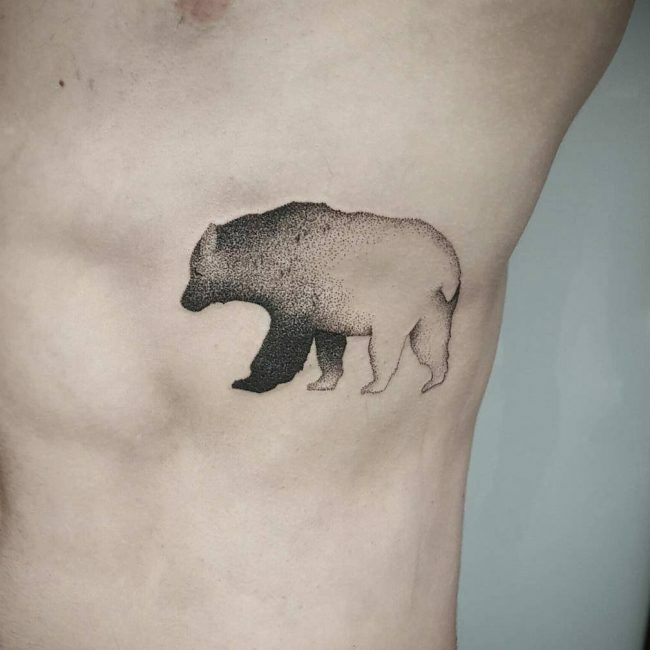 The unique and rare polar bear also holds a meaning in tattoo designs. This endangered species that is on the verge of extinction is symbolic of awareness and hope. The teddy bear, just from its look, is symbolic to cuteness. 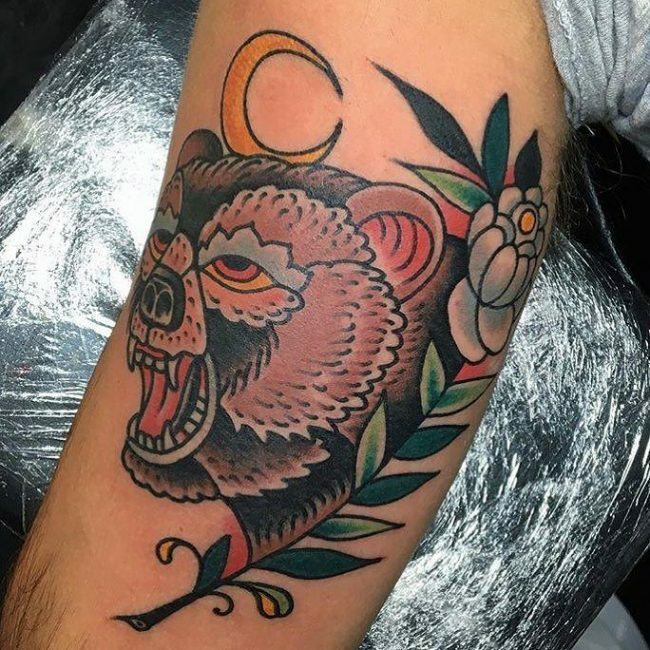 The bear represents countless cultural elements. 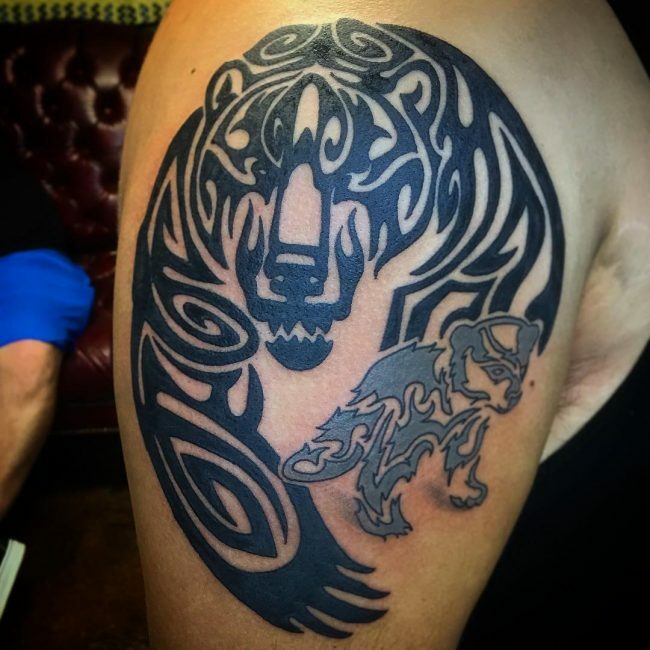 Its tattoos come in many different designs that sport vibrant hues and intricate patterns. 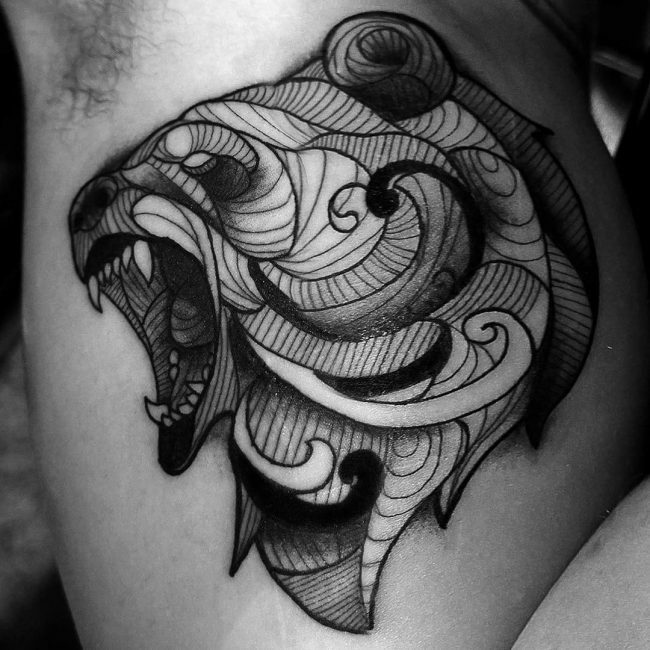 Below are some of the popular designs in this type of tattoo. 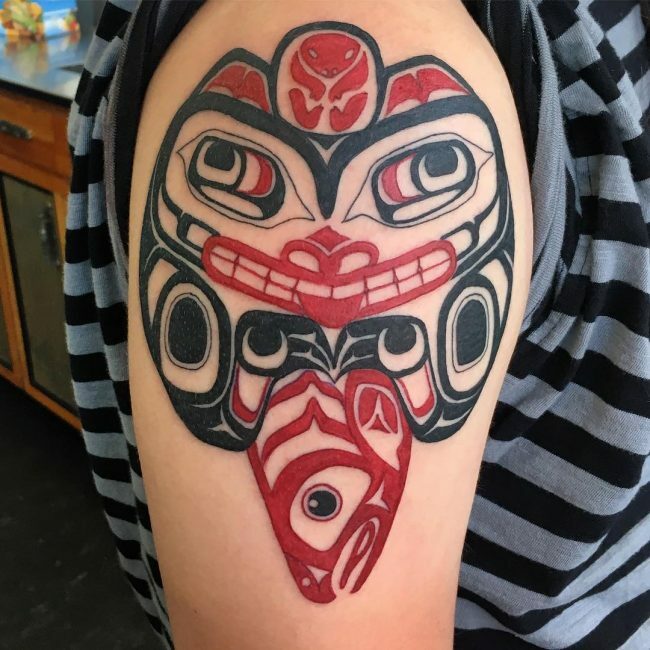 Haida Tattoos: This tattoo traces its origin back to the oldest indigenous tribes of North America – the Haida. It’s a tribe that resides in Canada, Alaska and British Columbia. 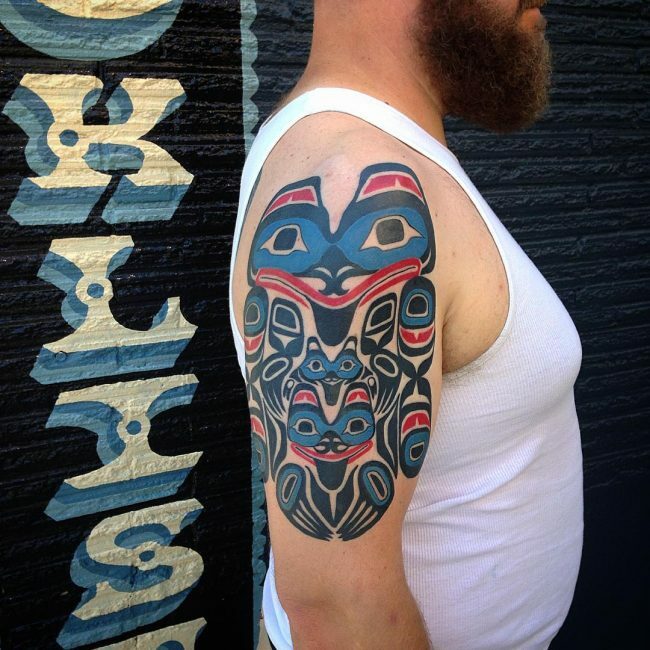 The Haida tattoo had great importance to the tribe. The tattoo was symbolic of wisdom, protection, spirituality and motherhood. 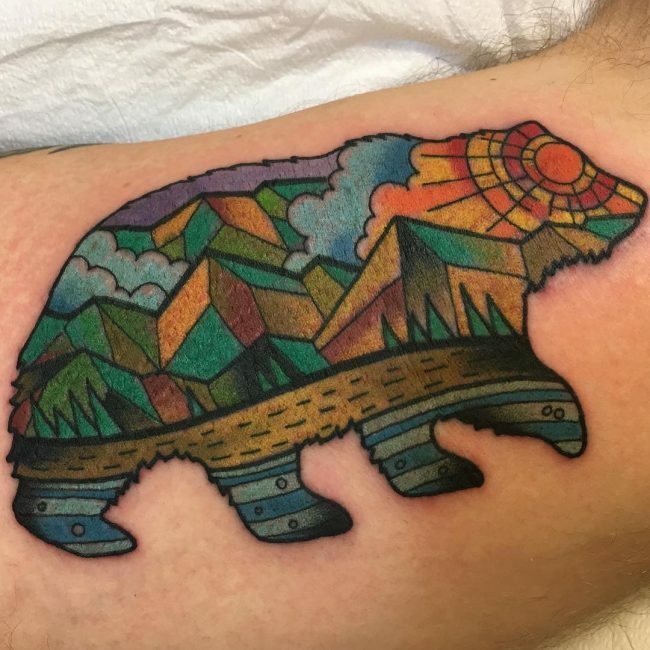 The tattoo came in three different colors that included Red, Green, and Black. 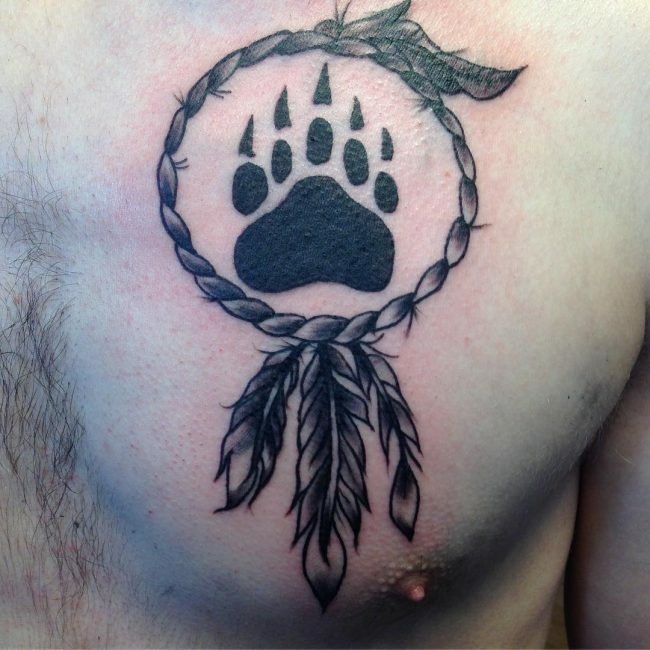 Tribal Tattoos: Each bear tattoo has a significance among the different tribes from which they originate. 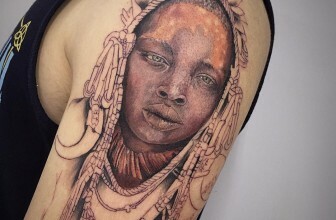 Despite the fact that each tribal symbolism has lost its meaning with time, the Tribal tattoo design is generally symbolic of spirituality and deep connection with nature. 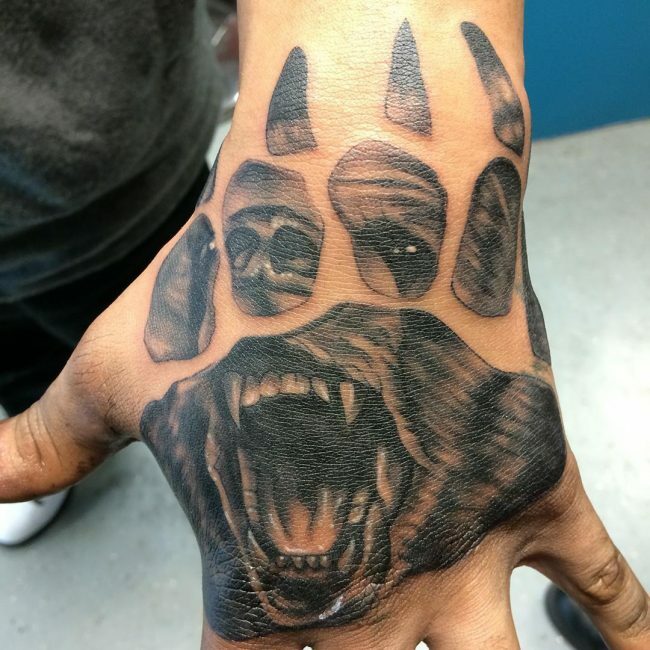 Bear Claw and Paw Tattoos: Tattoo designs doesn’t have to be a full representation of the animal. The different body parts can also be used. 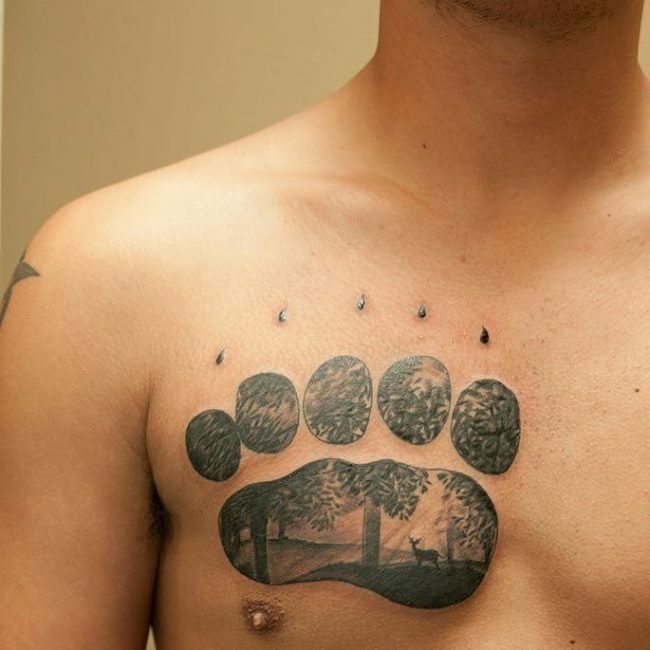 Some people are known to sport the distinctive paw print tattoos. 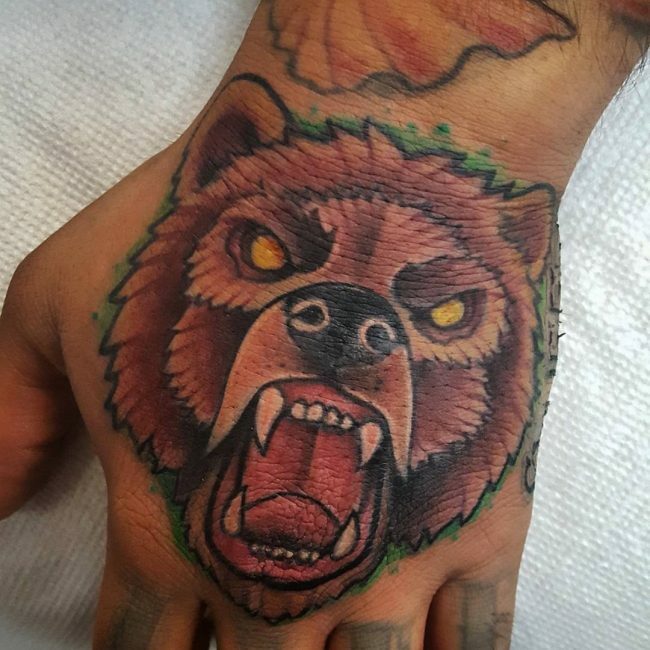 The bear Claw and Paw tattoos are symbolic to stability, good luck, mobility, and power. 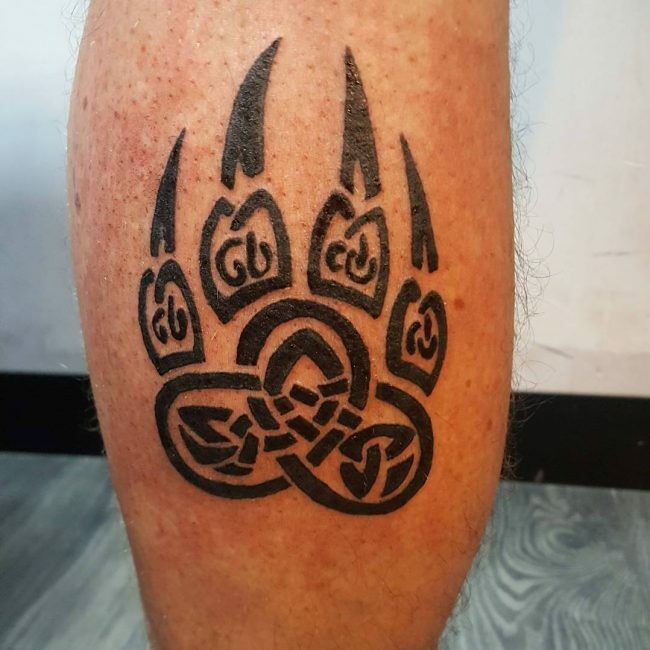 Celtic Tattoos: The bear type of tattoo had great influence among the Celtics – tribes that are deeply rooted in paganism and spirituality. 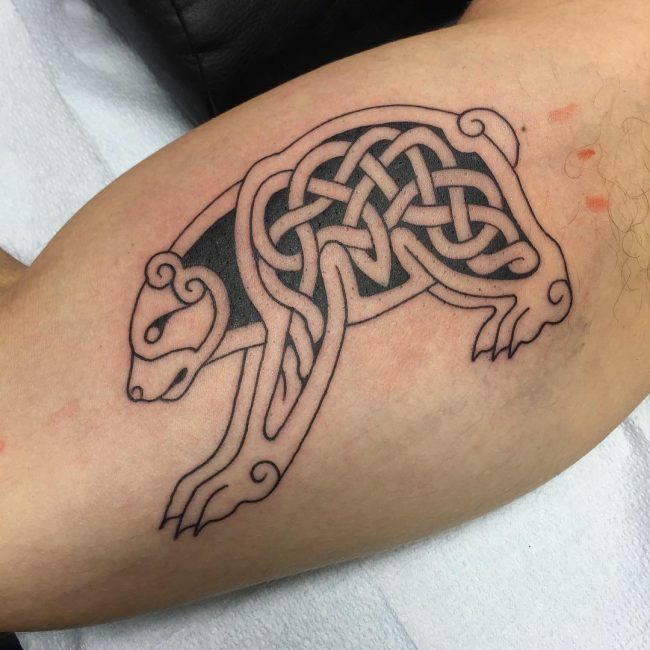 The Celtic tattoo design was symbolic of the deep connection with the natural elements. It had a strong tie to the Irish tradition and one’s spiritual side. Want to get the perfect design possible? First , you need to be clear regarding the style that you want. 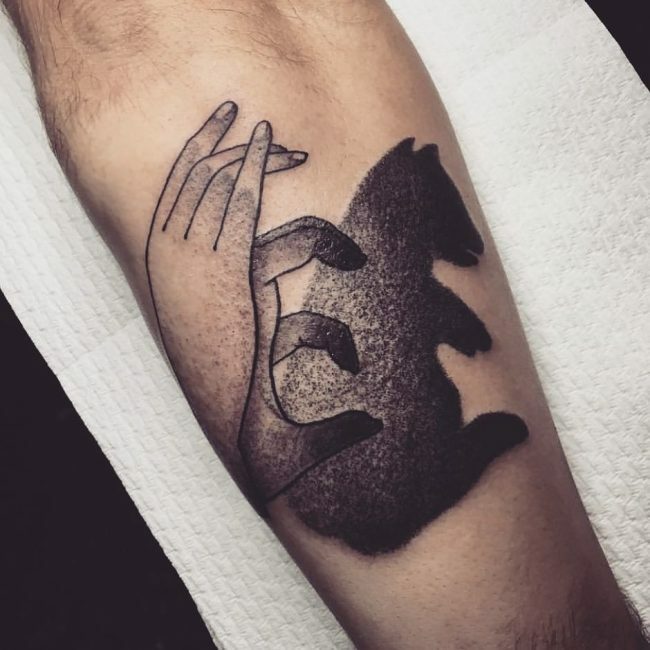 Specify, the size of the tattoo to find the perfect place that fits it well. 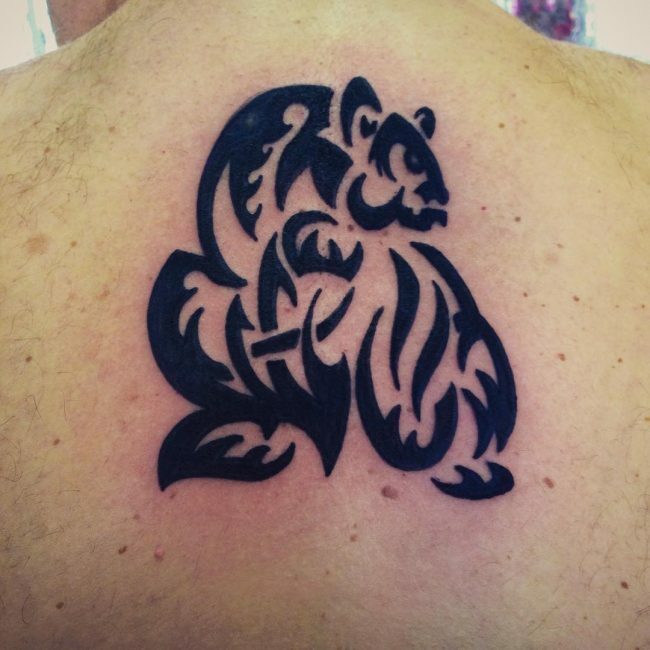 You can opt for a smaller tattoo, medium tattoo or large tattoo. One thing to remember is that some parts of the body are not quite conducive to some designs. 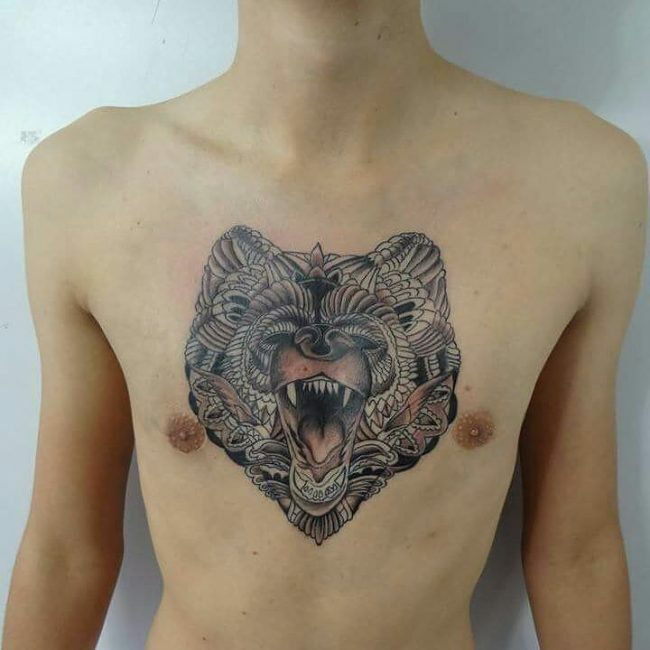 Specify your contest guidelines if you’re going to wear the tattoo on a large area (chest or back), or on a small area (wrist or ankle). Lastly, you need to be clear regarding the specs of the design and style. This will give you the perfect design you’re looking for. Outlining: Almost every piece of artwork involves a sketch at the early stage. 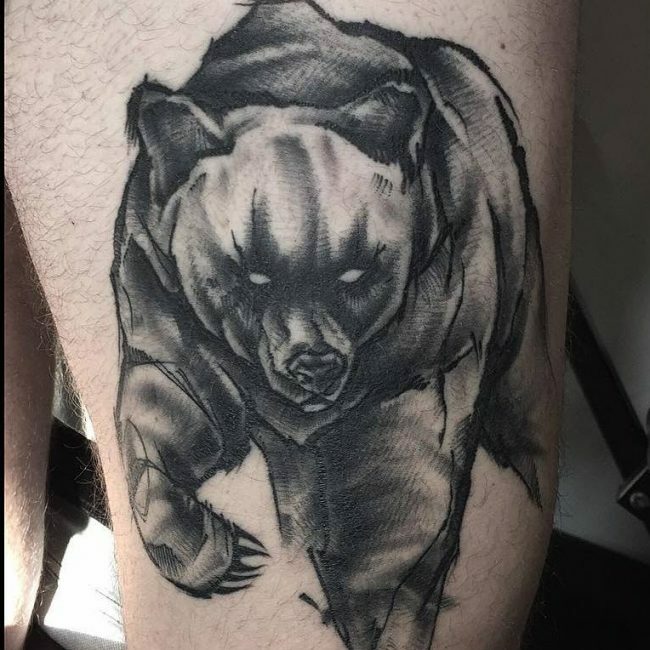 The bear type of tattoo is no exception. It requires outlining prior to starting the real job. 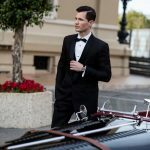 Usually, the lining is done with the use of needles and you’ve got the option of deciding the thickness of the lining that you want. 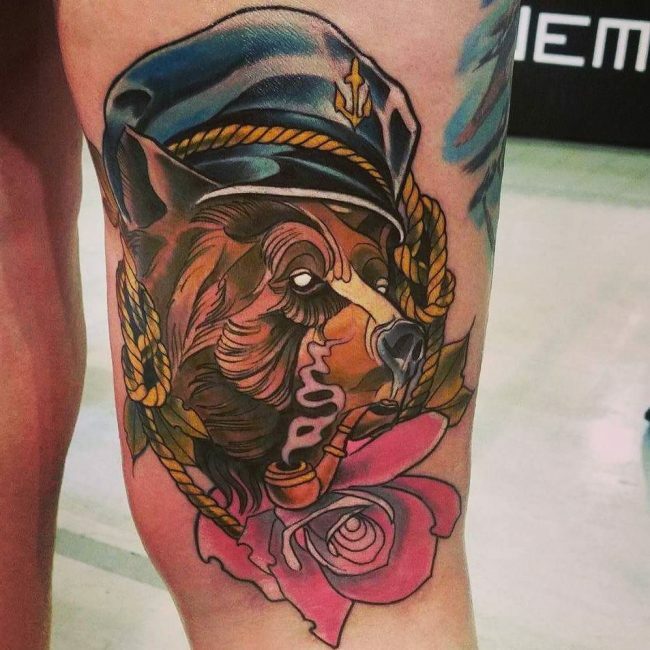 Coloring: This tattoo goes well with some bit of color. 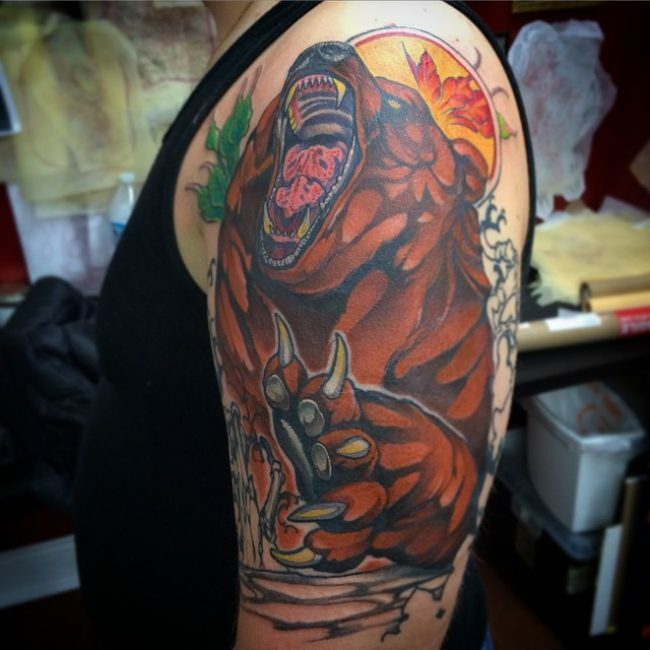 Color will help make a distinction among the different tattoo designs. And you need to know that not all bears sport the same color. 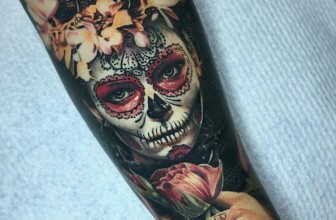 Therefore it would be good to add some color to make the tattoo more realistic. 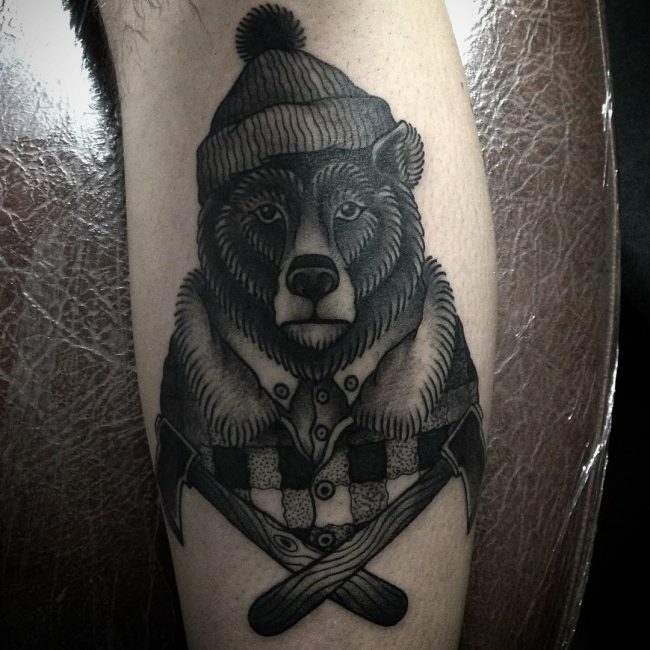 A bear tattoo is a great artistry piece for those that want to symbolize battles in life, healing, reform, among others. 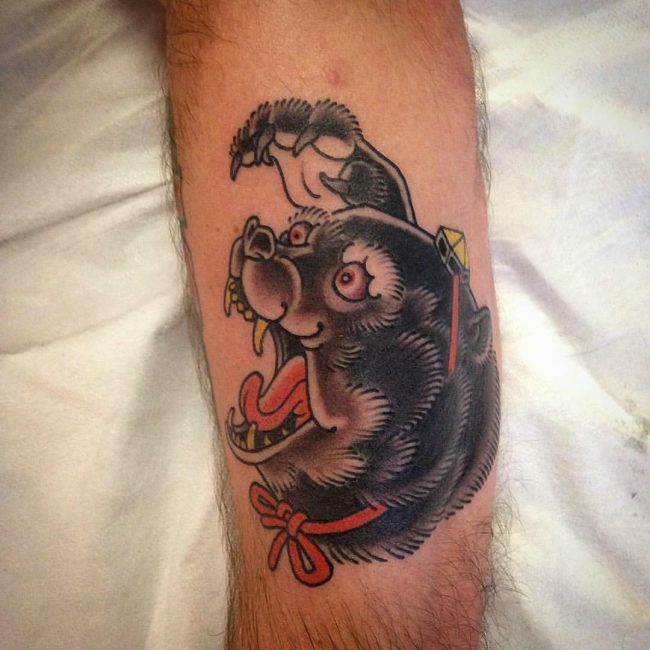 The tattoo has many representations and care should be taken not to end up with something that is very common. 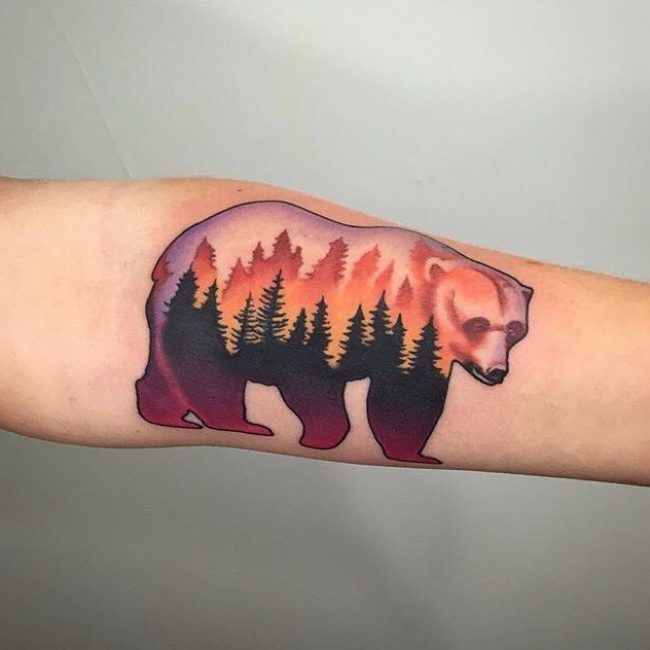 There are lots of cool bear tattoo designs that you can experiment with. Just browse the internet and make them part of your lifestyle. 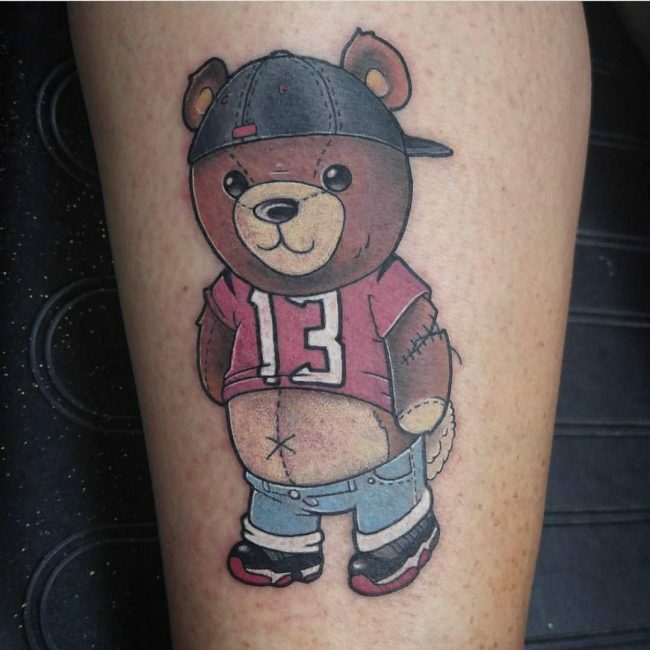 It’s a cool tattoo that’s trendy and fashionable.